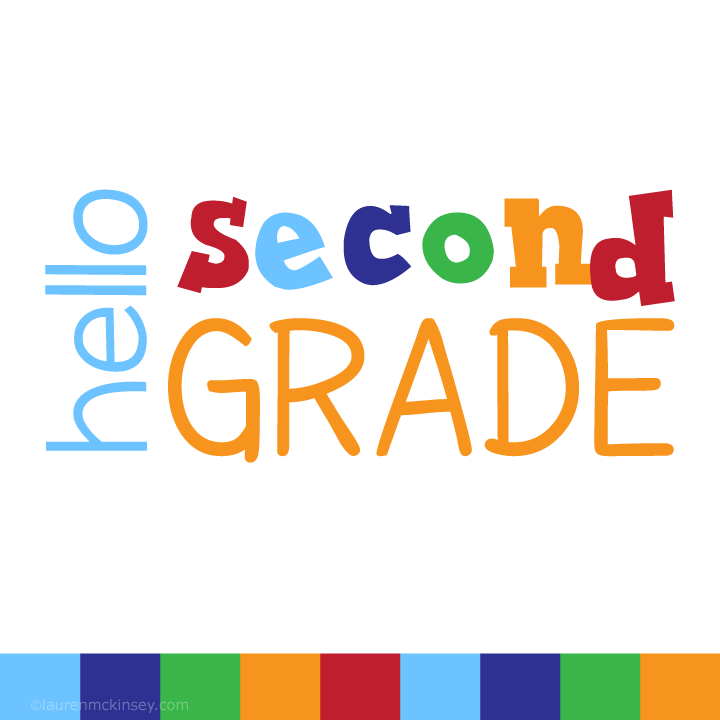 South Park School District » Schools » Staff Webpages » Baumgardner, A.
Hello and welcome to 2nd grade English Language Arts! My name is Mrs. Baumgardner and I have been teaching for 16 years! The first 6 years were spent in Denver, Colorado before moving back home to Pittsburgh. Over the years, I have taught a variety of ages; I have taught every grade from 2nd to 8th! My favorite subject to teach is reading and writing. I am so excited to focus on English Language Arts this year. Reading is a passion of mine and I love to see students of all ages grow in their own love for reading.